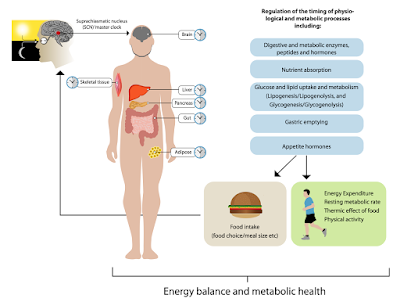 Weighty Matters: Does When You Eat Affect Your Circadian Rhythm, Metabolism, Appetite, Physical Activity, And More? A "Big Breakfast" Study Aims To Explore. 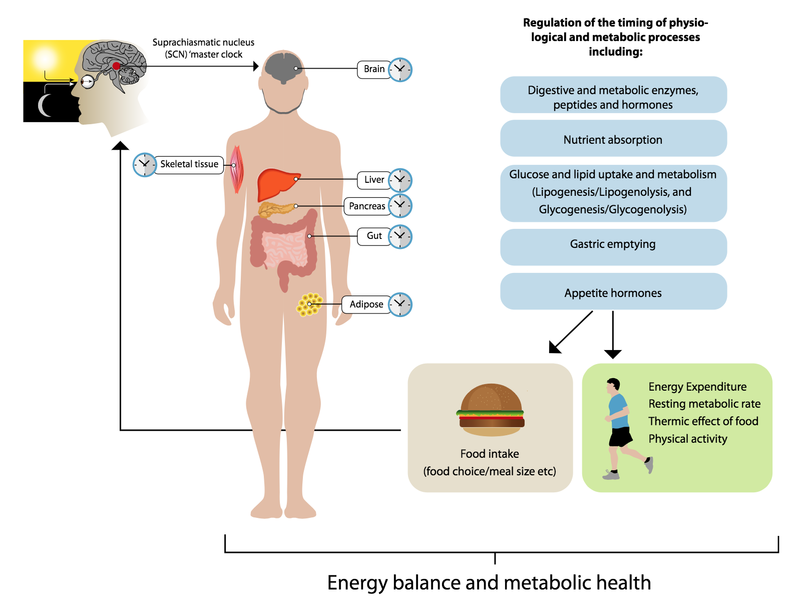 Does When You Eat Affect Your Circadian Rhythm, Metabolism, Appetite, Physical Activity, And More? A "Big Breakfast" Study Aims To Explore. The fight over "breakfast" among diet gurus and social media warriors is so tiresome. Firstly it's tiresome because "breakfast" means different things to different people, and yet conclusions about the utility of the meal as a whole are regularly made despite the fact that a bowl of Froot Loops is likely to have a very different impact on fullness than a couple of eggs and a piece of toast. Secondly it's tiresome because what works for one person, may well not work for another, and no doubt when it comes to weight and dietary control, for some, breakfast will be crucial, while for others, it'll be inconsequential, and others still, potentially problematic. 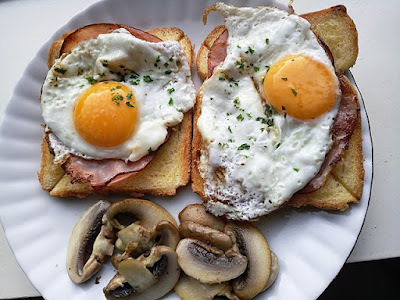 In my clinical experience, though clearly coloured by my own confirmation biases, a protein rich breakfast with minimal liquid calories benefits more people than not, and whether that applies to you is easily tested on your own. With all that out of the way, I wanted to talk a bit about an upcoming study coming out of the UK. The Big Breakfast Study: Chrono‐nutrition influence on energy expenditure and bodyweight aims to explore the impact of breakfast by way of a randomized controlled trial comparing morning-loaded vs. evening-loaded weight loss diets on people with excess weight, and where all components of energy intake and energy expenditure will be monitored throughout. That researchers' hypothesis is that breakfast will make a positive difference, and their thinking is that part of the reason why may be the effect of breakfast on circadian rhythm, which in turn effects changes to metabolism, hormonal and metabolite regulation, appetite, ingestive behaviour, and physical activity. The researchers second study, the Mealtime Study, which over 10 weeks, will compare front loaded morning calorie dieting with bottom loaded end of day calorie dieting in a crossover design where all food will be provided to participants. And finally their third study will be looking at 5 hour "phase shifts", analogous perhaps to what shift workers regularly experience (and who have been shown to have higher rates of obesity), and the shifts' impact on "the patterns of energy expenditure, metabolism and gastric empty-ing and related endocrine pathways"
Very much looking forward to these studies' results, but that said, I won't be holding out hope that their findings will stop people from extrapolating their personal breakfast biases as applicable, without exception, to everyone, when the fact remains, different strokes will work for different folks.